North American gold-backed exchange traded funds saw inflows in April at the highest since September 2017, as a U.S.-China trade war stand-off, tensions over Syria and worries over possible U.S. sanctions on Russia ushered in safe-haven purchases. This happened amid a strong U.S. dollar and expectations for the U.S. Federal Reserve to increase interest rates, which makes dollar-priced gold a less attractive investment since it does not draw interest. 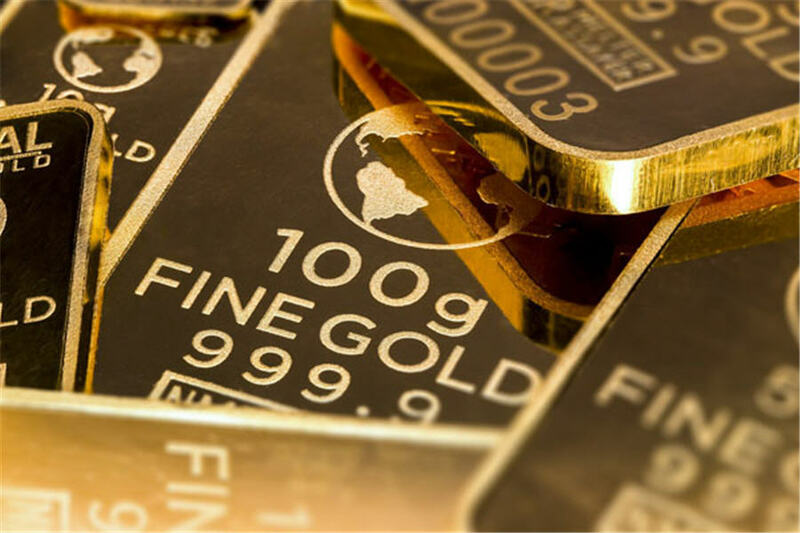 North American gold-backed ETFs rose 43.7 tonnes worth $1.9 billion in April, a 3.4 percent increase from the month prior, the World Gold Council said on Wednesday. European gold-backed ETF holdings increased by 27.1 tonnes worth $1.2 billion during the same period, after two consecutive months of outflows. Reporting by Renita D. Young Editing by Alistair Bell.